Speedway, theft, Dispatched to business for a theft of a donation jar with money inside. 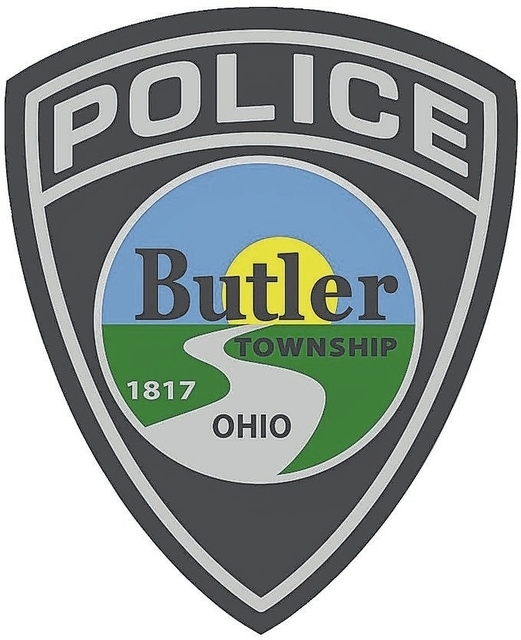 Dayton Memorial Park Cemetery, no charge listed, Responded to cemetery for a found back pack containing a paintball gun, and several breaking and entering tools, the bag was located near the northern end in headstone row 17. No owner information and no reported crime attached as of yet. Property was booked as found property. Meeker Road, theft, Report of batteries stolen out of trucks. Art Van Atta Park, no charge listed, Responded to Art Van Atta Park near the pond on a report of a juvenile being injured by a canine. Trailview Drive, OVI, Stopped reported suspicious vehicle. Driver determined to be OVI. Days Inn & Suites, no charge listed, Domestic dispute between 2 people with child in common. Meadow Green, failure to provide for functionally impaired person, The mentally handicapped victim was left unattended by staff long enough for him to walk out to the garage where he tripped and fell to the ground causing multiple abrasions on his body and head. Walmart, theft, I was dispatched to Walmart on a report of theft in progress. Maxton Road/N. Dixie Drive, no charge listed, Responded to the area of Maxton Road and North Dixie Drive for a female in walking in the roadway. Female was located. She was transported to the local hospital for mental health treatment. Hampton Inn, theft, Unknown subject took rear license plate from vehicle overnight. Benchwood Road, assault, Physical altercation in a motor vehicle between boyfriend/girlfriend while two children were present. Minor injuries sustained by the female victim. Walmart, criminal damaging/endangering, Victim’s vehicle was damaged by a shopping cart while parked in the Walmart parking lot. Sam’s Club, theft, Two to three suspects removed five TV’s through emergency exits at Sams Club without paying for them. Walmart, drug possession, Dispatched to Walmart for a theft. Arrest was made and drugs were located on theft suspects during theft investigation. McDonald’s, domestic violence, Responded to McDonald’s regarding a domestic violence that occurred during a child custody exchange. A suspect fled Walmart when I attempted to arrest him for theft. He was identified and a warrant will be issued for his arrest. Philadelphia @ Stillwater, possession of marijuana, Traffic stop for expired plate. Driver found to be in possession of less than 100 grams of marijuana.